Are you looking for a gorgeous home in paradise without having to do all the work? Great! You’ve come to the right place. 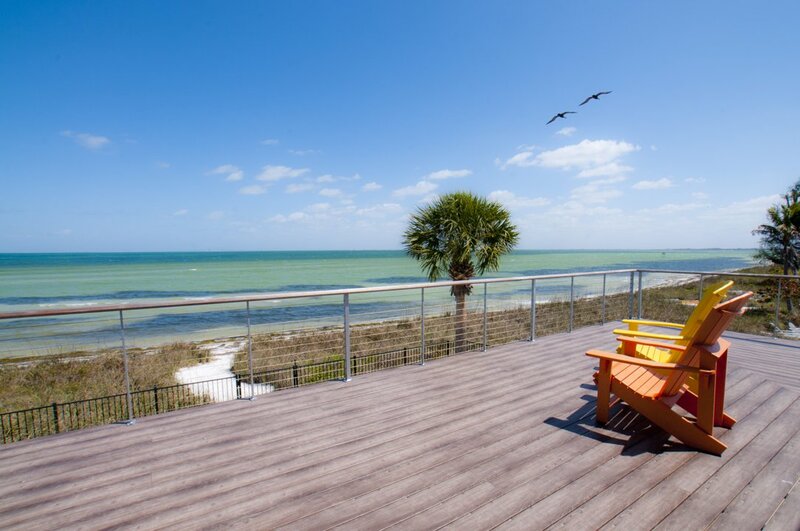 Holmes Beach and Bradenton Beach are both home to some of the best condominiums on Anna Maria Island. Condominiums are run by Homeowner Associations that take care of everything for your home. You no longer have to worry about maintaining your yard, exterior repairs, or even trimming those plants around your driveway. Another great bonus to condo living is the community amenities and events. Condominiums usually have amenities you may not be able to afford on your own such as a gym, swimming pools, and even some tennis courts. The events in condominiums are pretty frequent as the residents love to meet each other, hang out, and have fun. They’ll usually have parties, game nights, or even have swim meets. The locations are the biggest hits! You are within walking distance of everything and even if you aren’t, the free trolley goes around Anna Maria Island around every 20 minutes. 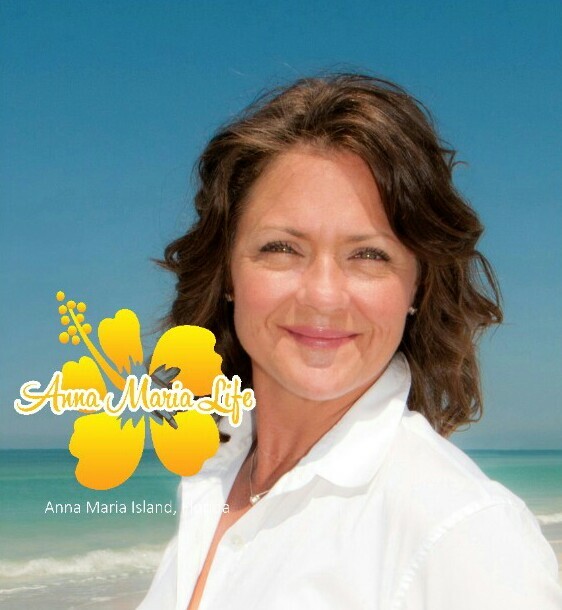 Whether you’re looking at Holmes Beach, Bradenton Beach, or Anna Maria we will be overjoyed to help you find your perfect condo.